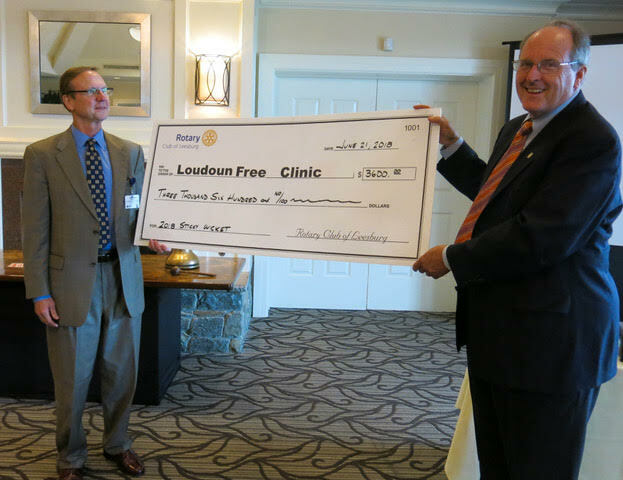 Loudoun Free Clinic has supported healthcare services for Loudoun County residents who would otherwise do without since 1998. Their staff includes 8 full-time and 5 part-time employees, and a dedicated group of 160 volunteers who provide more than 8,444 hours of service to more than 1,500 patients. 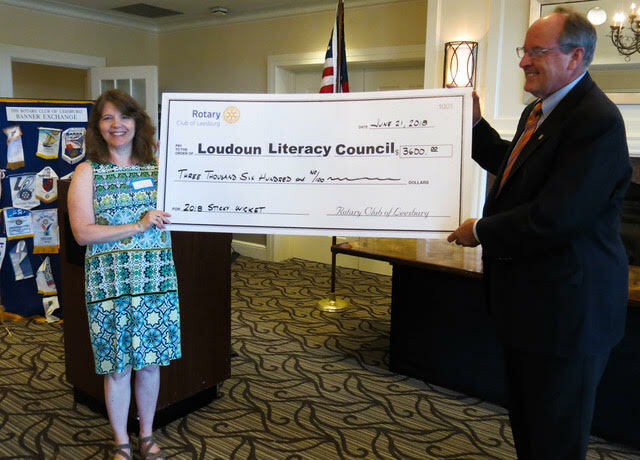 Loudoun Literacy Council has been changing lives through reading and learning to promote personal growth and empowerment since 1980. Their mission is to provide low-income adults and children with the literacy, communication skills, and confidence to not only attain self-sufficiency, but to thrive. 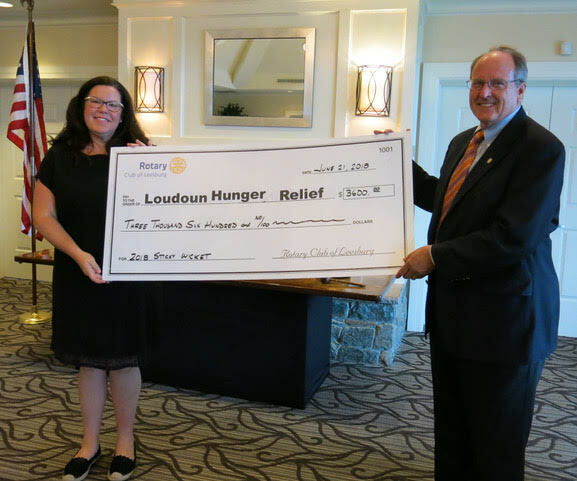 Loudoun Hunger Relief has served as Loudoun County’s primary emergency food pantry, providing food assistance to the hungry and food insecure in Loudoun. They provide fresh groceries for the whole family, plus they can help find further assistance to meet other needs through their network of partners. 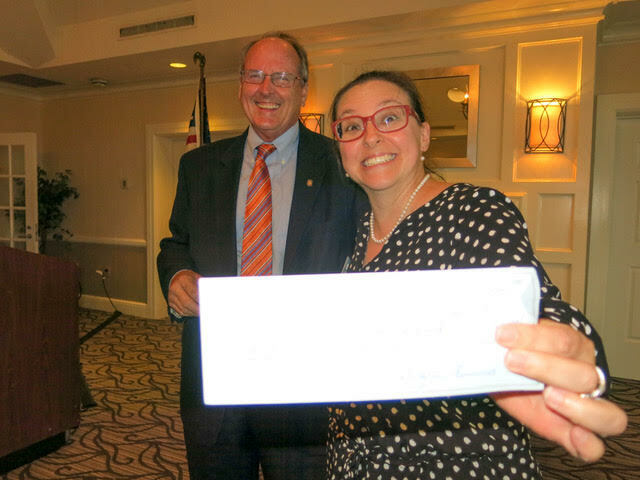 Rotary Club of Leesburg Perry Winston Scholarship has helped approximately 100 Leesburg students access college. Students are selected based on demonstrated community service, academic achievement, and financial need. They must attend one of the three high schools in Leesburg.